A Labor government victory in this year’s federal election will stir up a few changes for Australian investors. We outline a few of the major policy changes proposed by Bill Shorten’s Labor Party and how they could impact investors. “The economy will be weaker under Labor, that’s exactly what I’m saying. Because they’re going to put $200 billion worth of taxes and take Australia’s industrial relations system back to the time when we had a recession in this country.” That 12-digit figure Scott Morrison mentioned to a business event in Sydney recently will majorly be thanks to Australian investors under a Labor government. 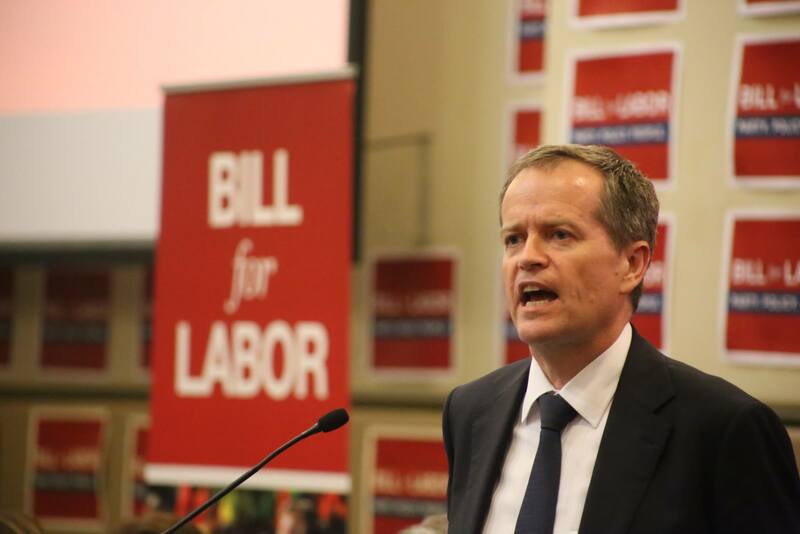 Bill Shorten has his scope on the rich, claiming to put a stop to the welfare for the wealthy. This inevitably includes people with investments. But unfortunately, investors aren’t limited to high income earners, and retirees and lower income earners could be caught in the cross-fire of Labor’s taxation policies if Bill Shorten takes residence at Kirribilli in May. So, whether wealthy or retiring, here’s what Australian investors can expect under a Labor Government. Currently, discretionary trusts can distribute to its members and not be taxed in the process. Afterall, the distributions come from earnings which have already been taxed. Labor plans to impose a 30 per cent tax rate on distributions from discretionary trusts (including family trusts). The plan is to target higher income earners who use trusts to split earnings between lower income earning members. Discretionary trusts are the most common type of trust used by business owners in Australia. Not to mention the large amount of families and retirees who use it to promote financial security for themselves and their children. This change should be a consideration for investors currently using discretionary trusts for their investments. If you’re using a discretionary trust for your investments or business structure, it might be smart to talk to your accountant or financial advisor to see how you could be affected. Unit trusts owned by a self-managed super fund don’t pay tax. This is because the unit trust distributes to the SMSF – the ‘unit holder’ – and the SMSF then pays a maximum 15 per cent tax on its earnings. Labor has said it would only apply the minimum 30 per cent tax rate on discretionary or non-fixed trusts. It wouldn’t impose the tax rate on fixed trusts – these are trusts which make fixed distributions to its members. But the majority of SMSFs invest in non-fixed trusts. Meaning Labor could tax SMSFs at a minimum of 30 per cent on distributions they receive. Investors with SMSFs should also discuss their investment structure with their accountant or advisor. If a Labor government imposes the new tax rate on distributions from discretionary trusts, many SMSF members will be impacted. Back in 2014, the Coalition introduced a 2 per cent ‘temporary deficit levy’, which increased the top personal income tax rate from 45 per cent to 47 per cent. This temporary levy had an expiration date of three years, so applied to individuals with a taxable income over $180,000 in the 2015, 2016 and 2017 financial years. So, if your annual gross salary was $200,000 in any of these years, you’d be paying an additional $4,000 per year to the taxman. Originally, this was set up to reduce the budget deficit. Well, the proposed change is… to leave things unchanged. Labor wants to maintain this 2 per cent levy on the tax rate of high-income earners. Labor believes it’s not the right time to remove the levy, nor should the wealthy be prioritised for tax relief. It also puts an additional $1 billion a year into the government’s hands. This means Australians with taxable incomes over $180,000 (inclusive of cash flow from investments) will indefinitely be hit with an additional 2 per cent on their current 45 per cent marginal tax rate. Investors with large incomes and investment earnings appearing on their Individual Tax Return should be wary. Talk to your accountant or planner about potential structures to avoid an additional 2 per cent tax eroding your yields. A company will make a profit, pay company tax on this profit (30 per cent), and then distribute the remainder to shareholders as a dividend. The shareholder then pays tax on the dividend they received. For most company dividends, this double-dipping by the government was stopped by the Keating Labor Government by using franking credits under the ‘imputation system’. A franking credit returns the company tax (already paid by the company) to the shareholder in the form of cash at tax time. Labor wants to take away this cash refund to make the system “fairer”. By removing franking credits refunds, shareholders will need to pay tax on dividends (which have already been taxed at the company rate). 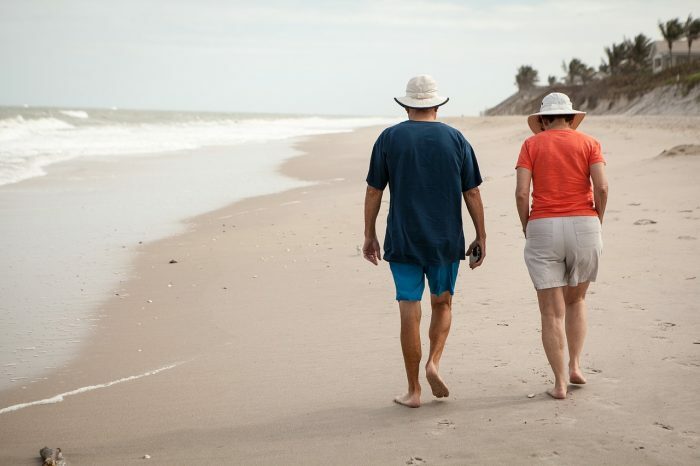 Many retirees use franking credits as their retirement cash flow. Some will lose up to a third of their income and economists forecast they would need to increase their superannuation balance by 8 to 9 per cent to make up for the lack of franking credits. However, this income can be replaced by investing wisely. When an investor sells an asset, capital gains tax is applied to the profit made (difference in sale price and purchase price, plus costs). This is added to their personal income and taxed at the appropriate marginal rate. But if an investor has held the asset for more than 12 months, only half of the capital gain is added to their taxable income. Therein lies a 50 per cent discount. Instead of providing a 50 per cent discount to assets held over 12 months, the new ruling will provide only a 25 per cent discount. This is a significantly lower tax advantage for individual investors, especially for those with large capital growth on their investment. It might impact how investors buy and sell property. It might impact property demand. And it might impact future property values. Residential property investment generally provides low yields of around 2 to 4 per cent. And as it’s difficult to save for a deposit on a house (and to find the disposable income to pay the loan down), many home owners are left with higher interest repayments than their rental income. This negative cash flow scenario has an upside, and it’s called negative gearing. Negative gearing allows a tax loss from an investment to be claimed against the investor’s taxable income, reducing their tax liability. Under a Labor government, all new negatively geared investments (i.e. all negatively geared investments made after the policy is put in place) cannot use the cash loss against their taxable income, from sources like salary and wage income. It can be claimed against other positively geared investments (and carried forward into future financial years). While this won’t impact existing investors (as the ruling is not ‘retrospective’), future investors won’t be able to reduce their taxable income through negative gearing. While focusing on positively geared investments is usually a wise investment strategy, there are benefits for certain investors owning negatively geared properties – for others, negative gearing is just a nice upside to the downside of larger interest repayments. Investors generally look to their accountants for advice on investments – and of course, a hoard of other matters. Currently, Australians can use 100 per cent of accountant’s costs as a deduction against their taxable income. This gives comfort when visiting your advisor, knowing the incurred costs carry additional value at tax time. Labor believes the wealthy are taking advantage of these deductions and unfairly exploiting the system. So, Labor’s way of preventing this is by limiting the deduction to $3,000 per person per year. For many, this will be a crumb of the large pie spent on accounting services. Investors will lose a popular deduction as a result of Labor’s tax tweak. Many investors may even reassess the hours needed with their accountant (although some might not have that luxury). Properties & Pathways is a commercial property investor in Australia. We put investors front of mind. For more information on how you can invest alongside us, get in touch.